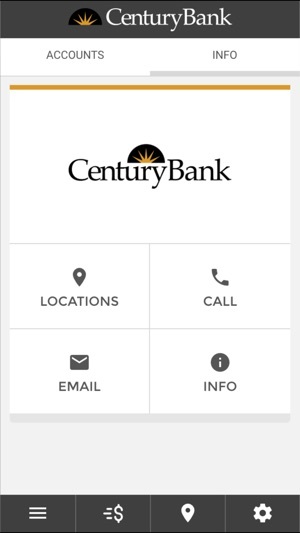 Century Bank Direct Mobile App provides a secure and convenient way for you to manage your finances with anytime, anywhere access. 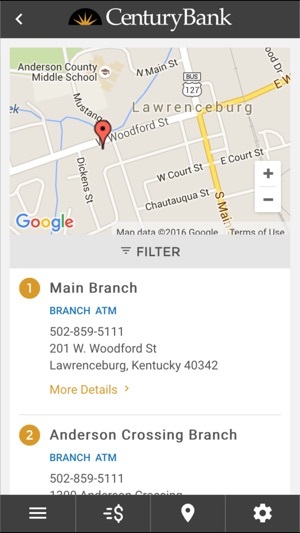 You can also open a new account, access your existing accounts to view realtime balances and transaction history, view check images, transfer funds, pay your bills, deposit checks, or communicate securely with us through our secure email service. 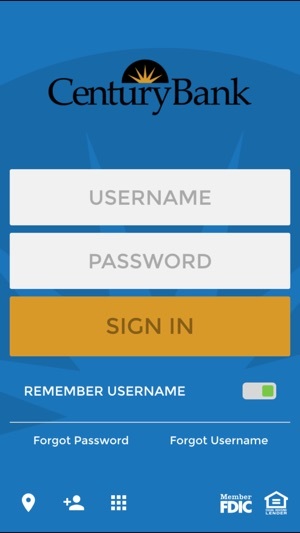 The app used to have a fingerprint sign in, but it’s gone now. 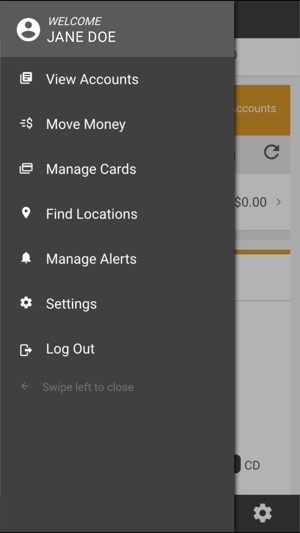 App is easy and quick to navigate. I have numerous accounts and download speed is still good. I recommend this to others.